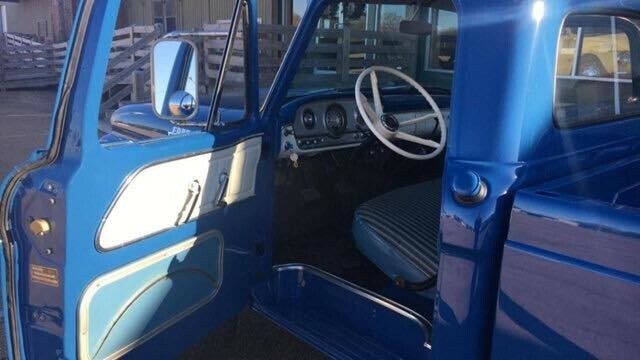 Available by The Motor Masters is a 1964 Ford F100 for sale. 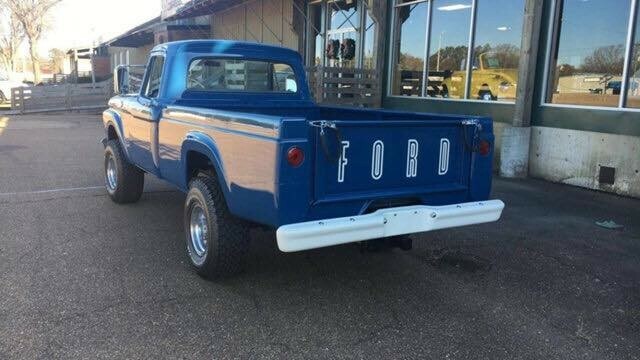 This truck is a frame-off restoration and has been repainted. 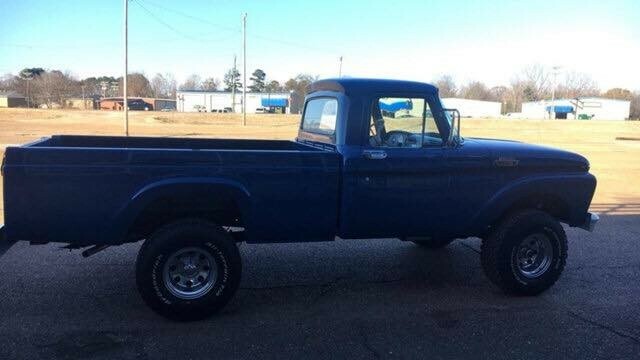 This truck also has a set of all-terrain tires on it. 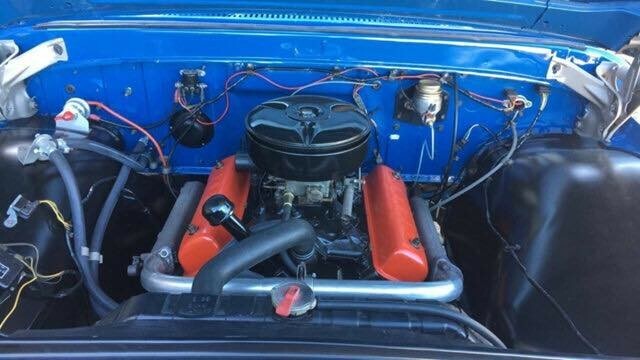 There is a 4 speed manual transmission with a V8 292 engine equipped with a factory 4wd. Miles: 46,679. 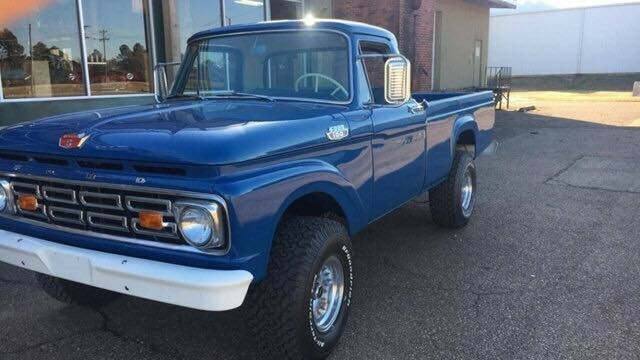 If you are looking for a Classic Ford Truck from the 1960s era, then this one is it! 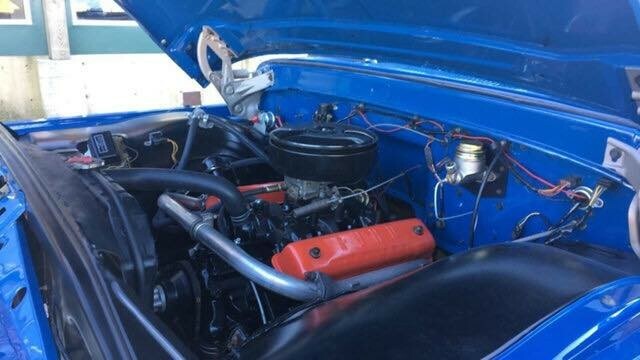 Beautifully restored and great for a daily driver. 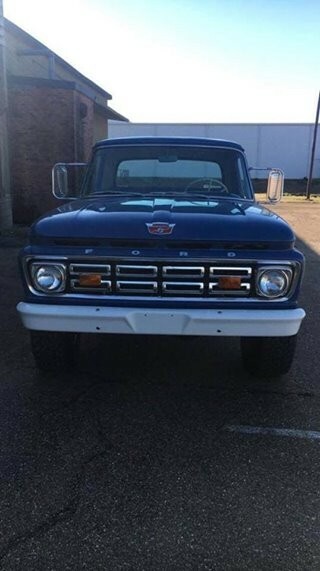 Use it for a farm truck, tow whatever, and just enjoy and show off!. This one won’t last long, so give us a call TODAY! 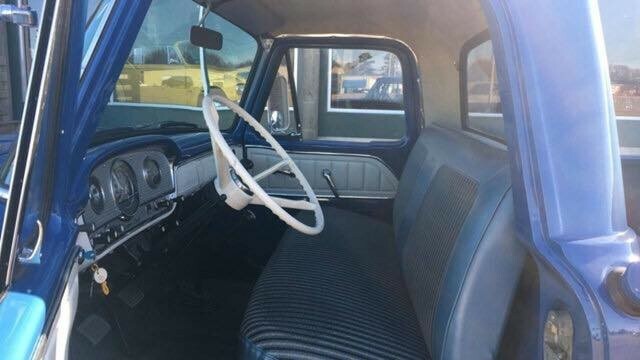 Available by The Motor Masters is a 1964 Ford F100 for sale. 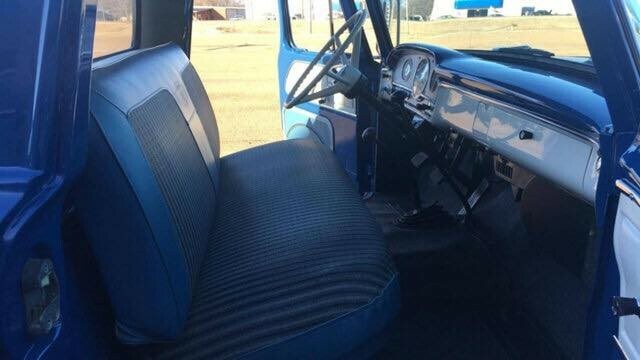 This truck is a frame-off restoration and has been repainted. 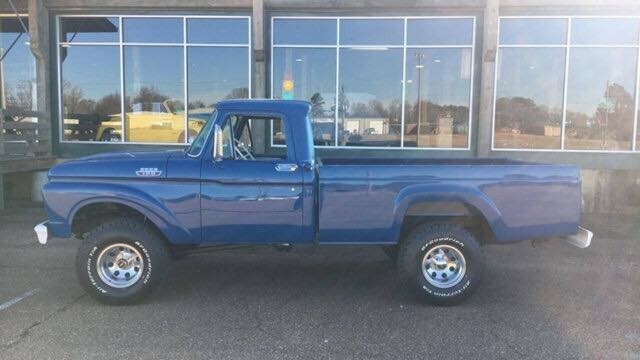 This truck also has a set of all-terrain tires on it. 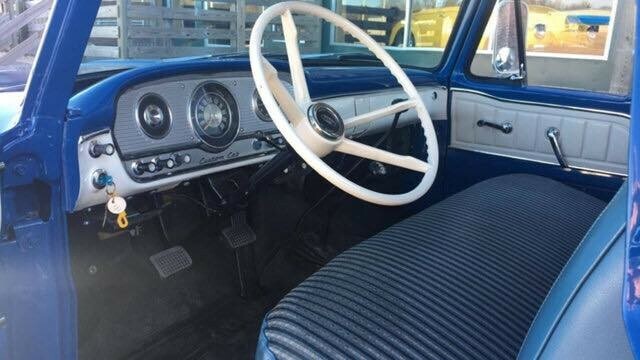 There is a 4 speed manual transmission with a V8 292 engine equipped with a factory 4wd. Miles: 46,679. 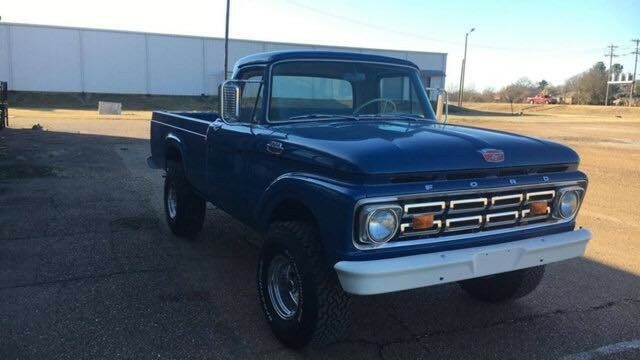 If you are looking for a Classic Ford Truck from the 1960s era, then this one is it! 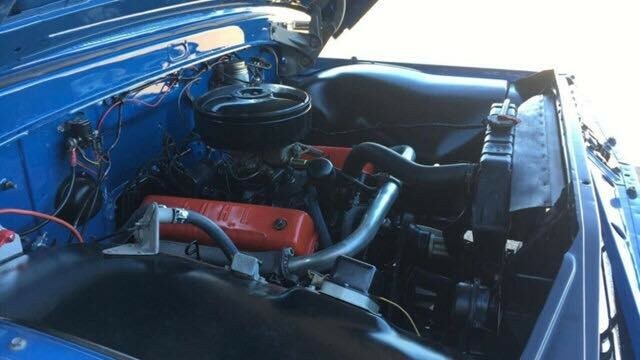 Beautifully restored and great for a daily driver. 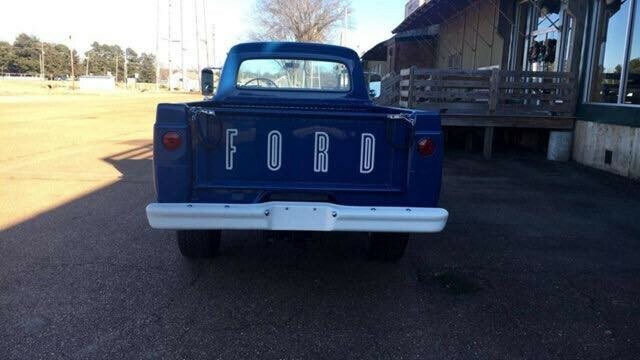 Use it for a farm truck, tow whatever, and just enjoy and show off!. This one won’t last long, so give us a call TODAY!